Do you know your cumberland from your gloucester? 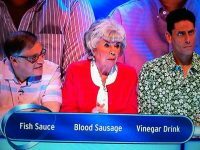 I was recently contacted by the makers of quiz show Eggheads who are searching for sausage enthusiasts to take part in a new series of the show. Each team needs six members (5 on the team and 1 reserve). Fancy getting involved? Get in touch or leave a comment. Butcher Tim makes it a million! How about an international challenge. 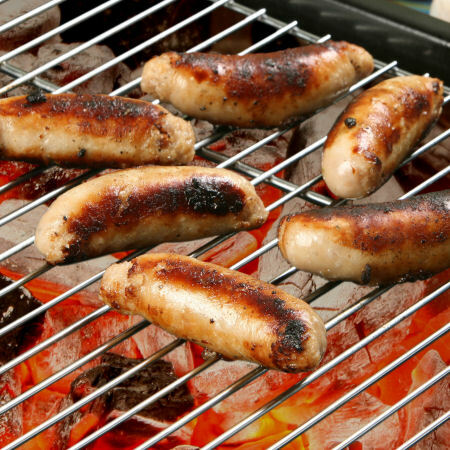 NZ sausage nutters v British sausage boffins? R & K Miller (Butchers) Ltd.